Te Verde 'Green Tea' is a refreshing fragrance of green aromas from the Spanish designer, Adolfo Dominguez. Fresh, green, stimulating and vital. 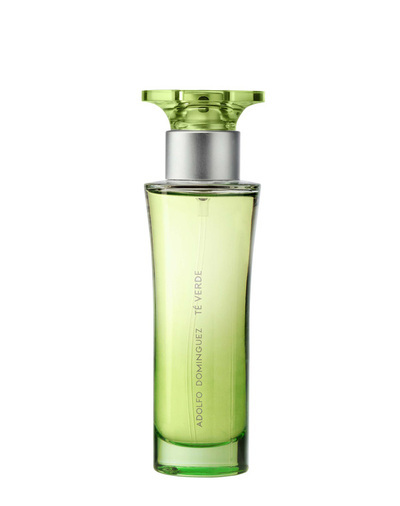 Top notes: yuzu, bamboo, mint and green tea. Heart: freesia, orange blossom, cardamom, coriander, mate and tea. Base: moss, amber, musk and Guaiac Wood.